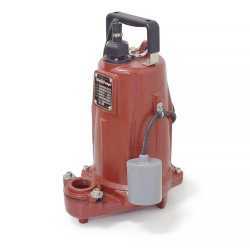 The FL202A-2 from Liberty Pumps is an Automatic Effluent Pump w/ Wide Angle Float Switch, 2HP, 25' cord, 208/230V. 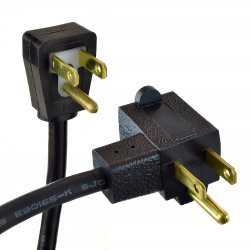 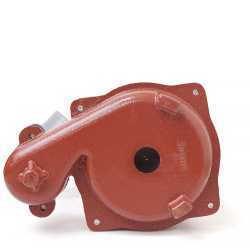 It features a wide-angle mechanical float switch, sealed in PVC housing, which has a series (piggyback) plug for manual bypass operation. 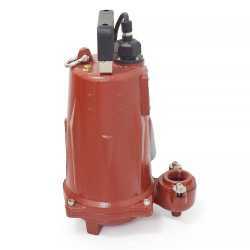 The switch on this submersible effluent sump pump has a turn-on level of 15" and turn-off level of 8". 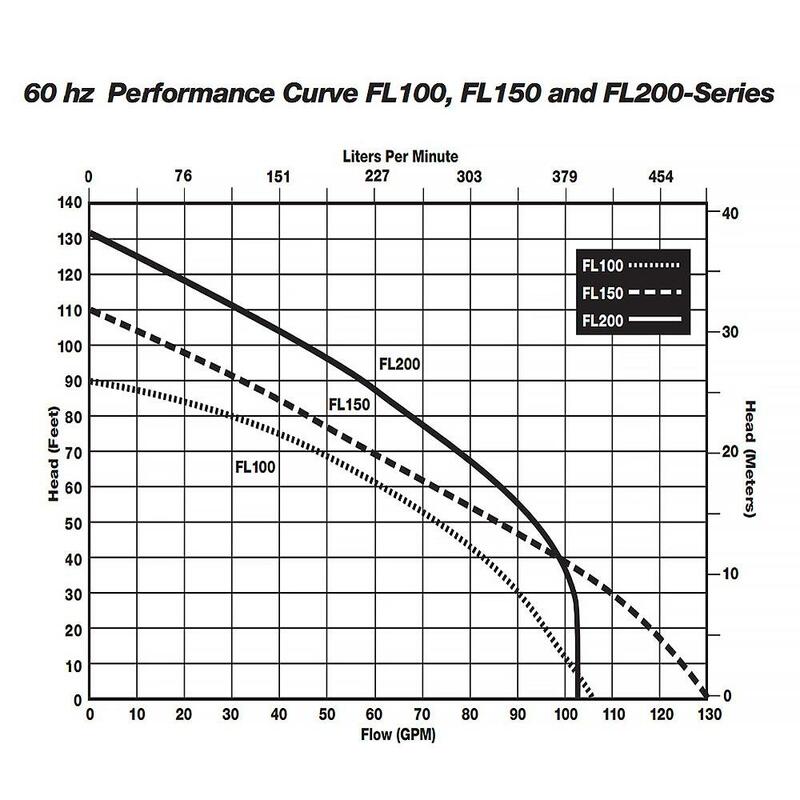 The Liberty FL202A submersible sump/effluent pump is equipped with a dual sized discharge of 1-1/2" FNPT and 2" FNPT for connection to either size pipe. This effluent sump pump can also handle solids up to 3/4" and has a shut-off head of 130'. 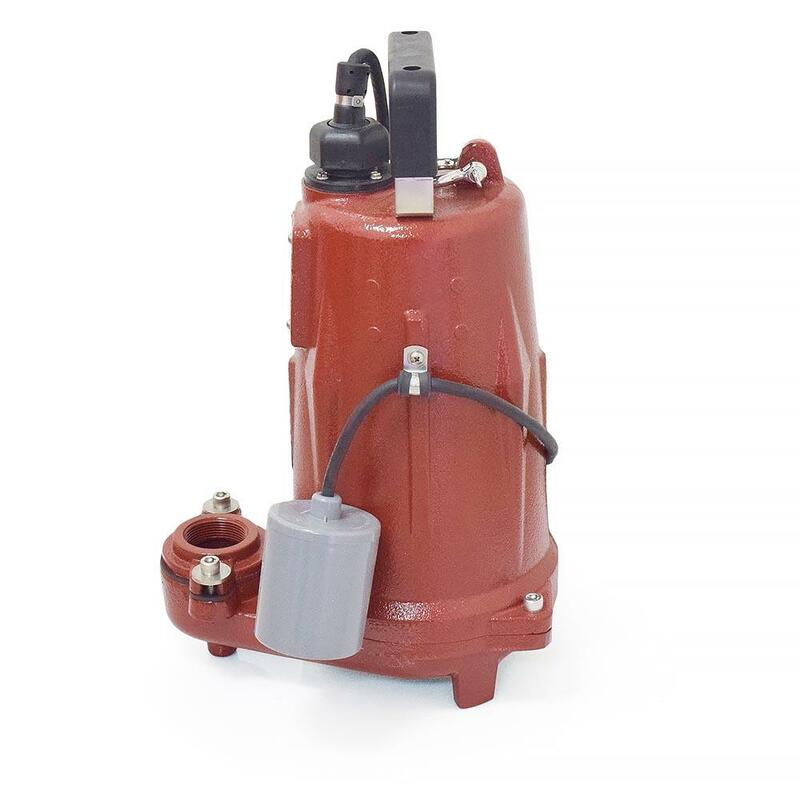 These Liberty effluent pumps are designed for STEP systems, mound systems, liquid waste transfer and higher head de-watering applications. The Liberty FL202A is built of heavy cast iron with an epoxy powder coat finish and stainless steel fasteners.